The sense of community is important. We are more comfortable and relaxed as we have a feeling of belonging. 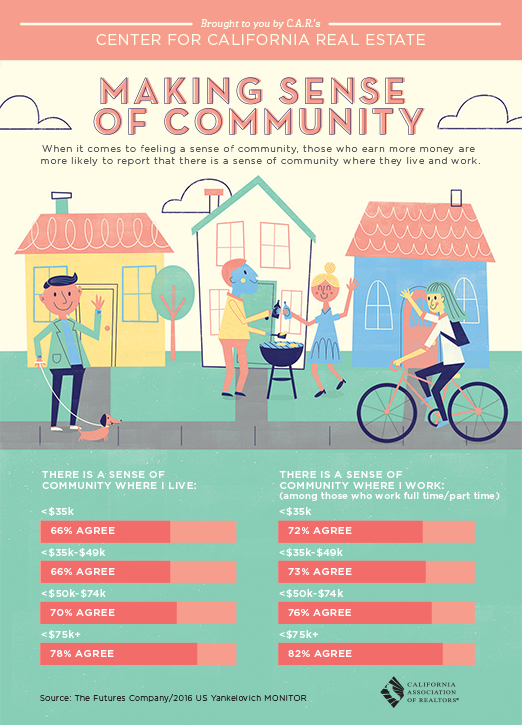 Friendly communities are important and add to the attractiveness of a neighborhood and community.